BPI Medical's power division specializes in the maintenance, refurbishment, and repair of pneumatic and electrical power equipment and all related accessories. We have the ability to repair all motorized equipment necessary to keep your surgical procedures on track. Our motor repair technicians are ready to repair, replace or refurbish all parts of your hand pieces; whether they are electric or pneumatic. Replacement parts are kept in-house to ensure fast turn times and to help keep our customers on schedule. We service motor equipment from all major manufacturers, including Stryker, Hall-Zimmer, Padgett, Microaire, and 3M. Items that we repair include, but are not limited to: surgical saws, drills, shavers, reamers, bur guards, hoses, and wire/pin drivers. 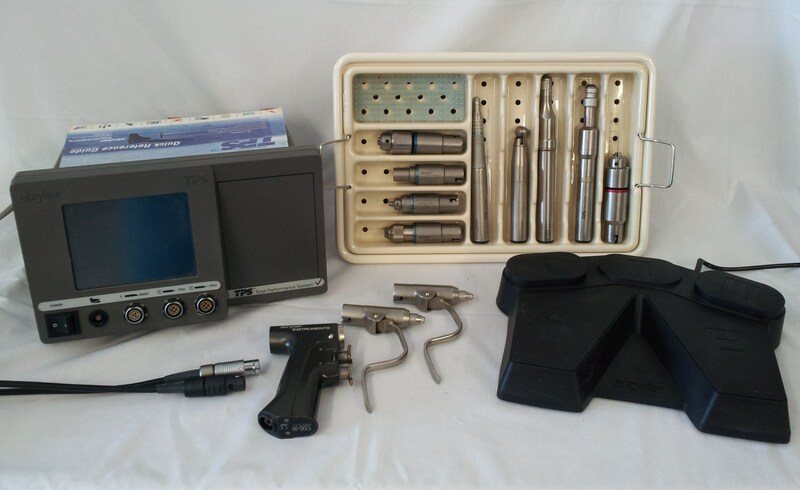 In addition, we are fully versed in electric and pneumatic dermatome repair. We cover the full-spectrum of dermatome repairs ranging from precision calibrations to full rebuilds. BPI Medical understands that medical practitioners require 'like new' performance from their equipment. 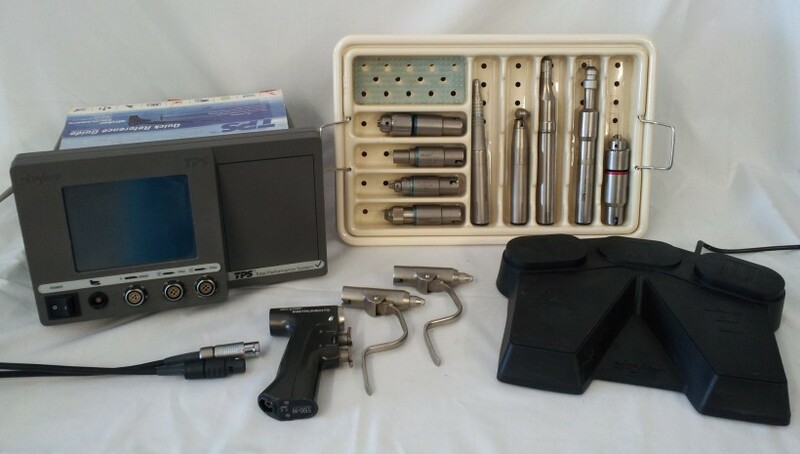 Whether your motorized handpiece needs to be maintained or repaired, our experienced technicians can make your equipment perform to its full potential. All power equipment is repaired to the original manufacturer’s standards. These standards demand the utmost precision and attention to detail to ensure smooth, consistent, and reliable power delivery.